28# to 33# Basis Weight. 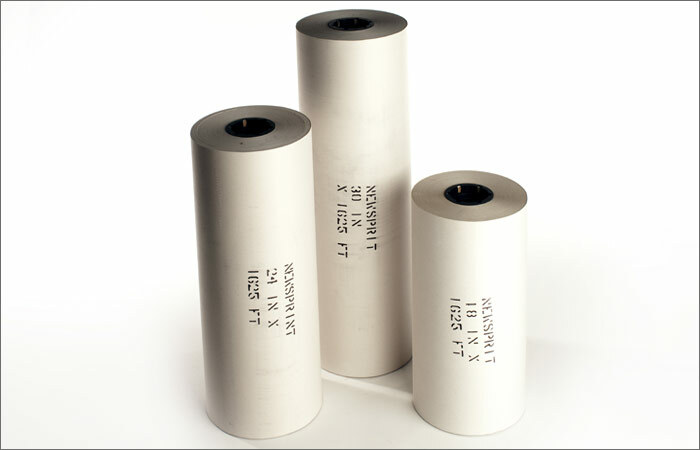 All rolls have 3″ cores, core plugs with 1″ holes, and are capped on the ends for protection. Usages include dunnage, wrapping, interleaving, packaging protection. Custom sizes are available.